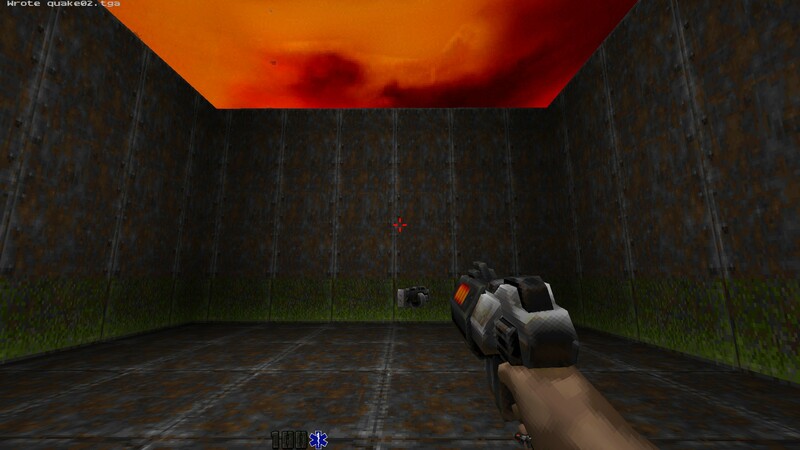 I wanna create my own stand-alone game in Quake 2. I use Autodesk Maya for most of my modelling. I'm mostly assembling what tools I plan on using (level editor, image editor etc) and I sort of want to figure out what is the ideal way of importing my models complete with animations would be. I noticed there's someone asking for help in relation to 3DSmax but since I use Maya I was wondering if anyone had any tips for me. So far the main method I have is to model and animate in Maya and then export into Blender and from there export as MD2. Since I haven't yet found an MD2 plugin for Maya that works. (The one on Github I finally got to compile but it asks me for an animation set .txt. Which blender doesn't). I'm also wondering what the ideal way to test models would be. IE: in Quake 2 Model Editor or in some other program. Or just by trying to load it in the game itself. Does anyone have any advice or could link me to a few tutorials on the subject? A lot of the links I've found have been broken. I've also made plenty of models with animation for Quake 2, and here's the route I recommend. From Maya I'd export as fbx with animation to 3dsmax, or you can use the "Send to 3ds Max" in Maya File menu if you have a recent version. (Optionally: I'd reduce the number of polys below 1200 using modifier ProOptimizer). Make sure that your UVs don't go outside the box or your textures will be messed up. To test your models you can import them back into 3ds max using the md2 importer found in the zip above. You can also open and preview md2 files in Quake 2 Modeller. Then save this file as pcx next to your md2 file, ex: quake2\baseq2\models\modeldir\skin.pcx using Wally to fix palette. Thank you very much for the links. I'll try and use them to the best of my ability. 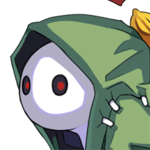 For some things Trenchbroom 2 is gimmicky like that. I recommend trying an earlier version. As a work around I wouldn't use Trenchbroom2 to compile the bsp, only save the map file, and use a batch file to compile it afterwords, which is almost as quick. I've taken to reopening it in gtkradiant and using that to build.